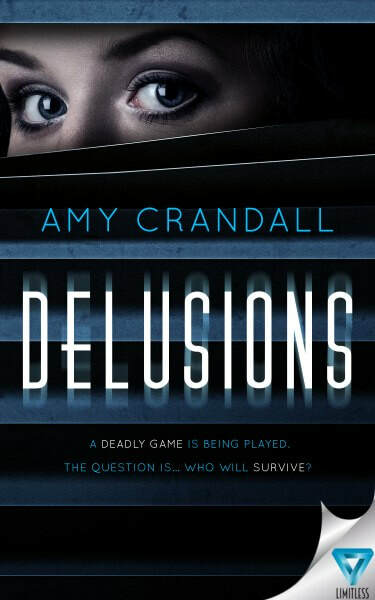 Delusions’ synopsis and cover intrigued me and made me want to read the book. It is a psychological Thriller told by Abigale, who is being accused of murdering one of her friends. The book goes back and forth from Abigale’s interrogation and flashbacks, so you’re reading everything that leads up to how she ends up in the interrogation room. I believe this was a genius thing the author did. The whole time I was reading I believed Abigale was guilty. The twist and reveal were done at the right moment and the author does a wonderful job getting you interested in the secondary characters. However, I was mainly interested in finding out if Abigale was guilty or being set up. Overall this was a great thriller. 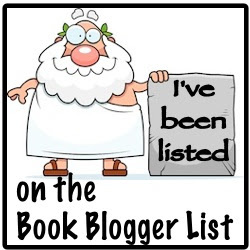 It kept my attention, had me invested in the characters and anticipating what would happened next. There was some repetitive sections with Abigale and her friends, but it didn’t take away from the plot of the book. 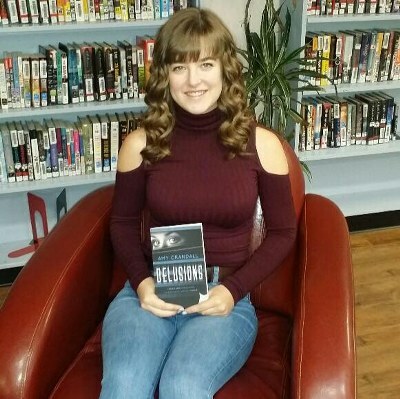 I recommend Delusions to those who love suspense and psychological thrillers.